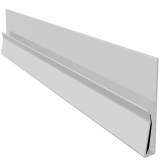 Drainage Superstore has a carefully selected range of uPVC cladding and fascia products available for your latest project. 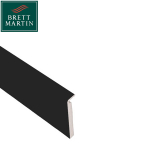 Fascia and cladding is most commonly used to protect and hide the ends of rafters, rooflines and gutterings to create a smooth finish on your building or home. 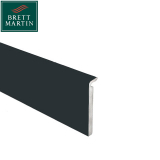 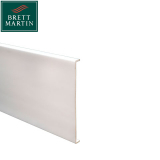 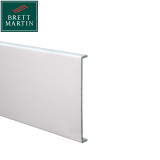 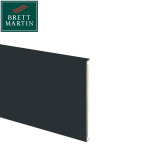 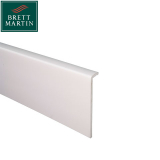 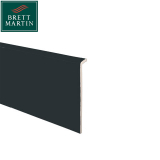 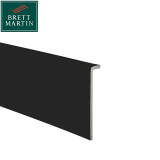 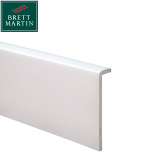 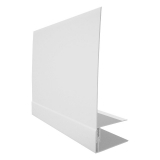 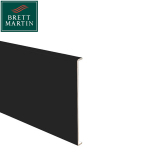 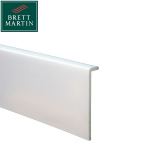 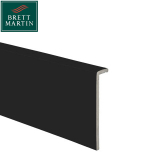 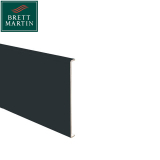 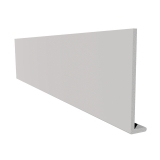 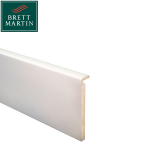 Choose from a range of uPVC fascia boards, including fascia board corners, joiners and replacements in a range of colours to suit your project. 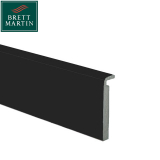 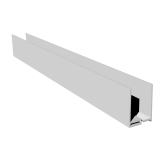 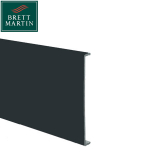 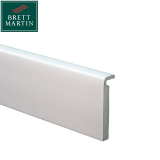 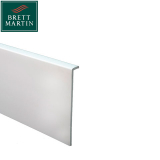 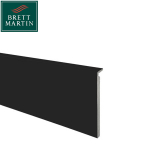 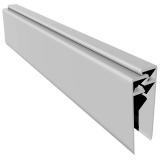 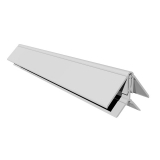 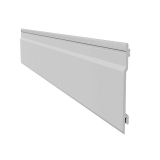 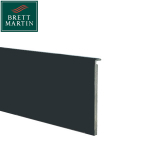 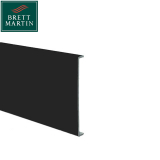 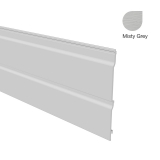 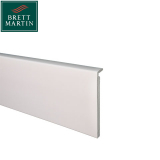 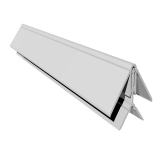 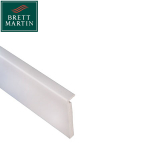 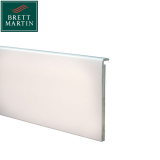 We have a selection of flat plain fascias and ogee profiles depending on the style you want. 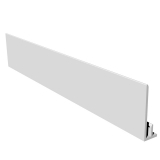 Soffit boards are used to protect rafters from weather conditions, as well as providing a complete and finished look to the building. 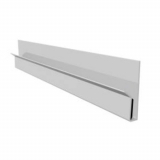 uPVC soffit boards are the best option available, because they are inexpensive, and are not susceptible to conditions such as rotting or warping, resulting in a longer lifespan and increased longevity. 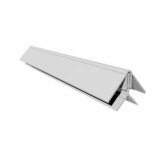 Finials are decorative elements that are placed at the edge of roofs to emphasize or create a feature from the gable or apex of the roof. 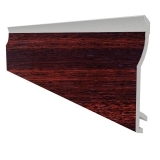 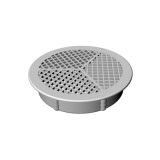 Here at Drainage Superstore we have a range of uPVC finials to choose from to create the perfect finishing touch to the building. 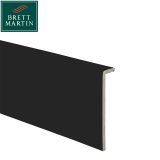 Cladding is often used to refresh or enhance a building, and uPVC is a popular material to clad your building with as it comes in a range of colours, is low maintenance and weather resistant, and also relatively inexpensive. 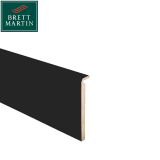  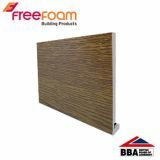 Choose from shiplap cladding, open V cladding, or embossed shiplap plank cladding – we also have a range of starter trims and corner cladding for complete installation. Window board trims are used to cover the edges of window sills, creating a smooth and tidy finish whilst also protecting the window sill edges from wear and tear. 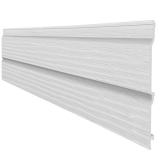 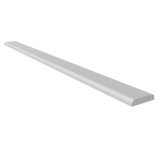 uPVC architraves and angles are the best way to create smooth and functional finishes to your cladding and fascia. 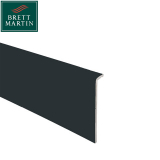 Choose from a range of colours, angles and designs to add the finishing touches to your project.